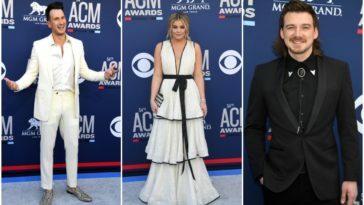 The country songstress picked up three awards at the 53rd ACM Awards last night, making history with a collective 32 career wins. 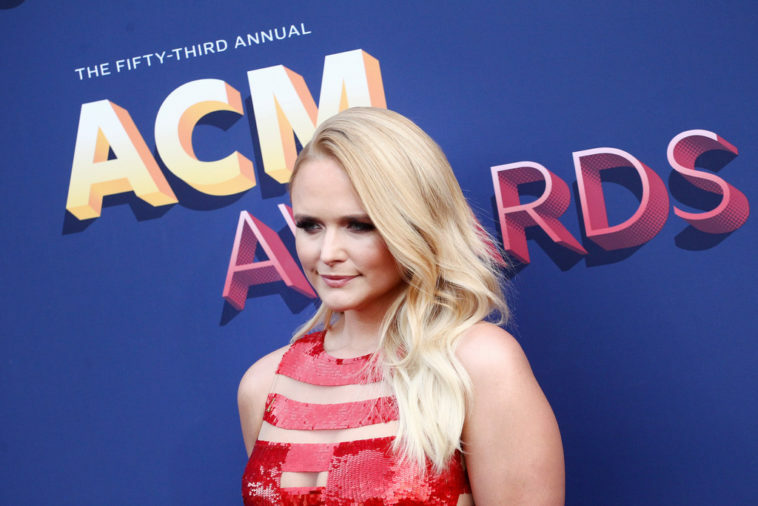 Miranda Lambert made country music HISTORY at the 53rd Academy of Country Music Awards last night! 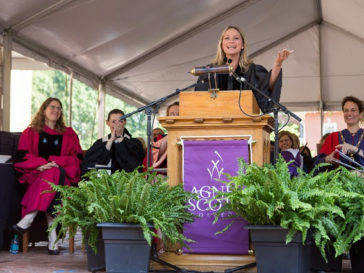 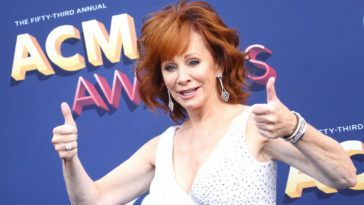 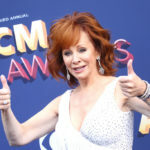 The country mega-star won three awards during the ceremony hosted by Reba McEntire, which included her ninth consecutive “Female Vocalist of the Year” award and two for “Song of the Year” for her emotionally-raw hit “Tin Man” (songwriter and performer) from her Platinum double-album The Weight of These Wings. 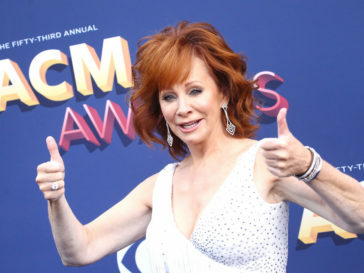 This now marks her 32nd ACM win, making her the most decorated country artist to EVER be nominated at the ACM Awards! 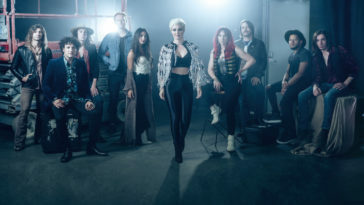 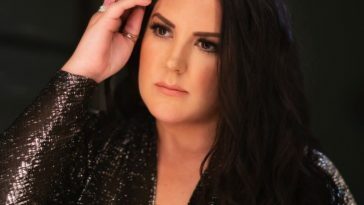 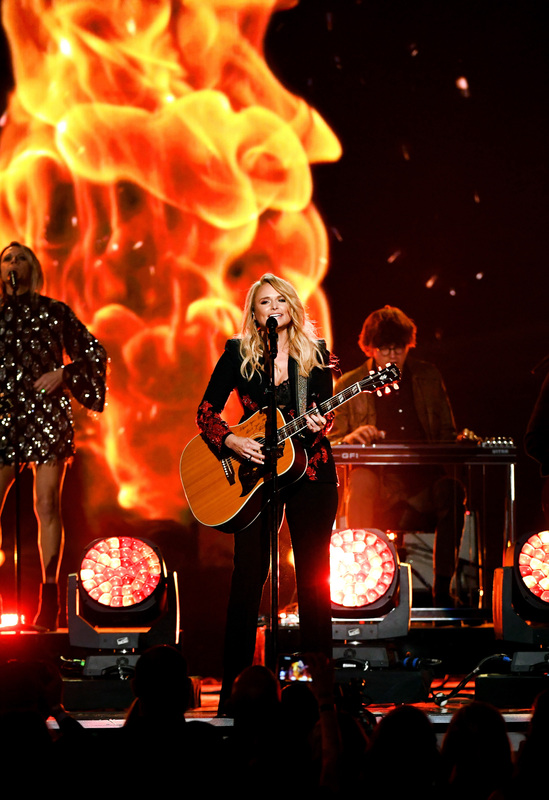 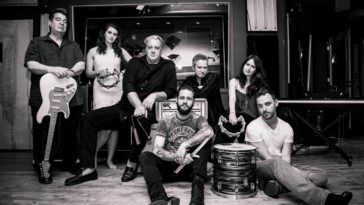 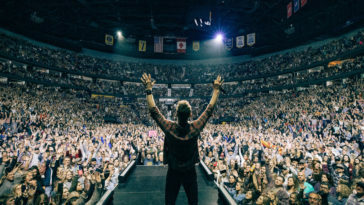 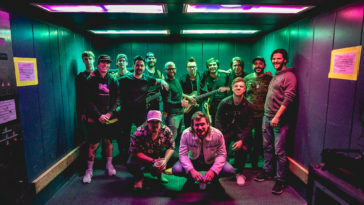 The spotlight stayed on Lambert throughout the entire show, as she stunned in the performance of her newest single, “Keeper of the Flame,” which hits radio on April 30th. 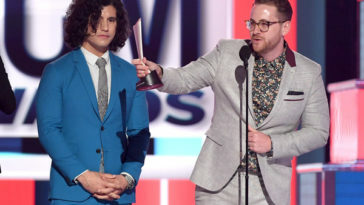 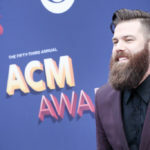 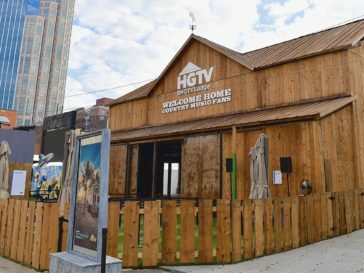 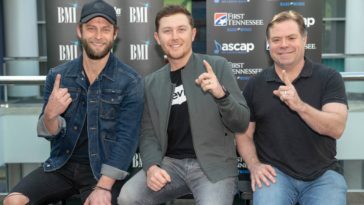 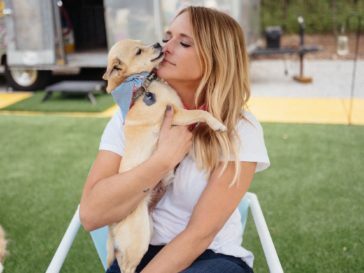 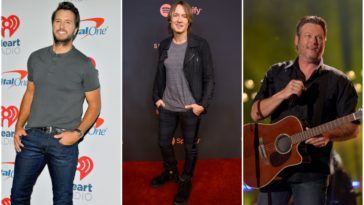 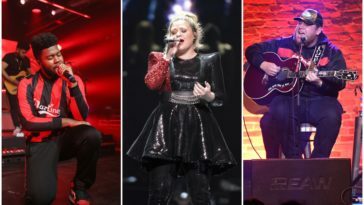 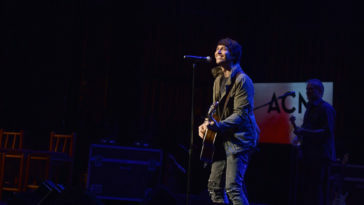 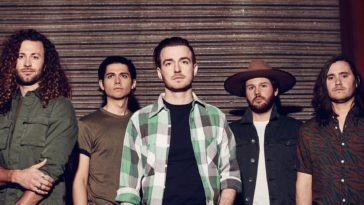 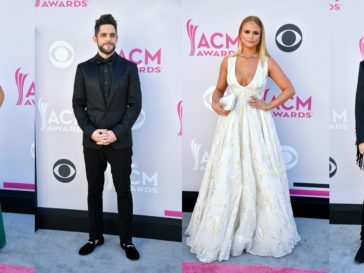 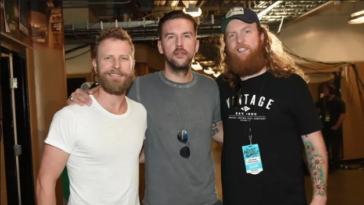 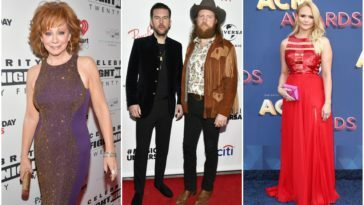 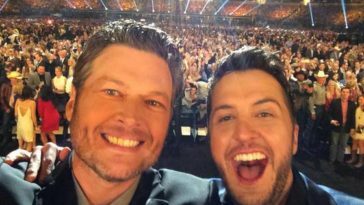 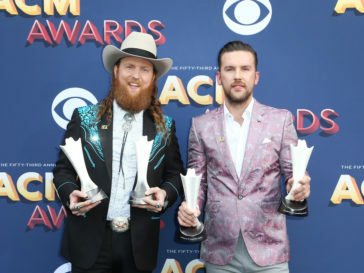 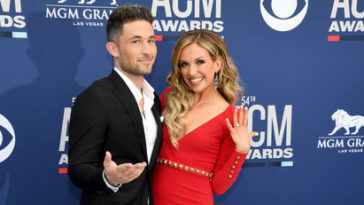 For more coverage on the 53rd Academy of Country Music Awards, click here!